Celebrity blogger Micha’l Naidoo and I create magic once more with Pandora accessories! One of the most memorable shoots I did in 2017. Met some great people and the session came together so smoothly. 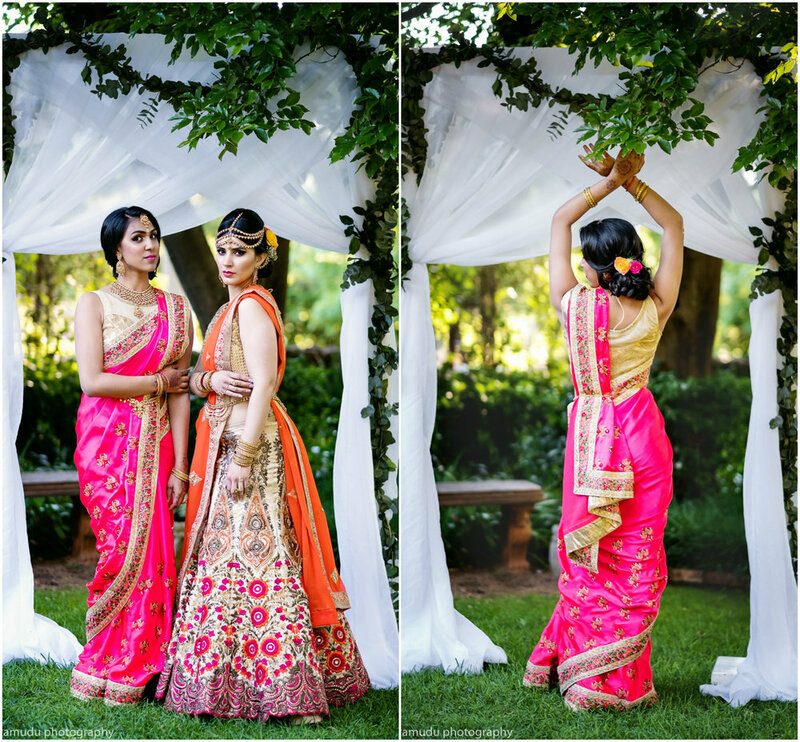 My Indian Wedding SA - Conceptualisation, styling and co-ordination. This was a wedding planning blog that I was a part of in 2017. 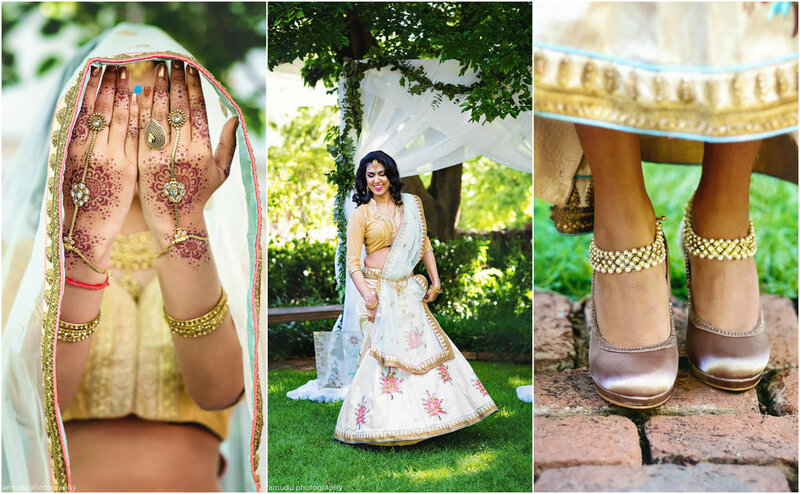 Her ideas for this session was to amp up the glam with a high fashion feel and paired with the dynamic duo of Trendy Toast for her styling, we had an amazing session at the Sandton Boutique Hotel . 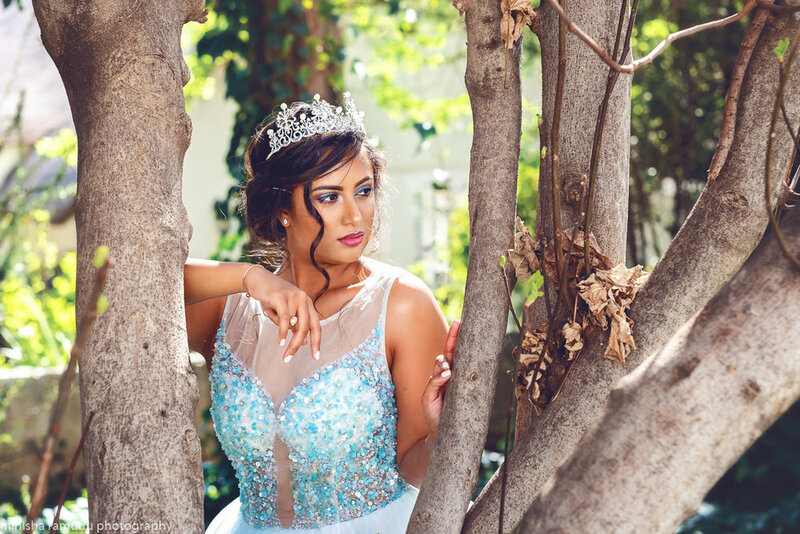 Get to know Reevana Govender, Tammy Taylor Mrs South Africa 2017 finalist. I am a born and raised South Coaster, formerly from the beautiful town of Port Shepstone. I am married to my husband Chandresan for four years. Together we have a 2 year old daughter who is our absolute pride and joy. I am an optometrist by profession and the brand ambassador for Bona Bolo Vision for Learning. This is an NPO focussed on taking eye care facilities to school going children in the peripheral areas of our country. 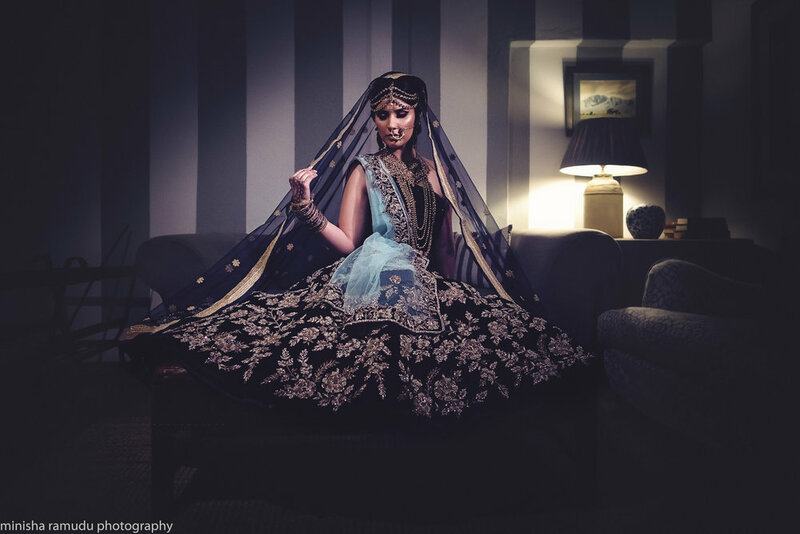 I enjoy classical indian dancing and spending time with my family. What drove you to enter the pageant? I entered Tammy Taylor Mrs South Africa because I love what the brand stands for. It breaks the stereotypes of traditional pageantry and it is actually a women empowerment program. It showcases the real women of our country and gives us relatable role models to look up to. There is also a misconception that marriage is an end but to me it is the beginning of a new and beautiful journey with the greatest support. Tammy Taylor Mrs South Africa proves that fact. It gives women like myself; wives, mothers and career women an opportunity to follow our dreams and make a difference in our communities and for the causes that are close to our hearts. This was a program I wanted to be involved in, to be able to network with like-minded women and become the best version of myself while being able to inspire other women to do the same. I am also raising a daughter and it is important for me to be an example to her, I want my daughter to know that she can do anything she puts her mind to. Has this journey impacted you in any way? It has impacted me in the most beautiful way. It has made me realise my full potential and that I can achieve all that I dream of. It has taught me that as women we are powerful beyond our means and that when we work together amazing things can happen. It has given me 24 new sisters who inspire me daily to be the best version of myself. This journey has also given me the opportunity to make a difference on a greater scale and to speak my message to a wider audience. I have had the opportunity to work with Cansa which is the official charity for Tammy Taylor Mrs South Africa, as well as being able to bring more awareness around eye care for children. I have also had the opportunity to be able to reach out to and inspire other women. And most importantly it has enabled me to create a legacy for my daughter by being an example to her. Most memorable moments so far? There have been so many wonderful moments, one of the most memorable moments was the night of the Cansa gala dinner when I was announced as a top 25 finalist. It really was the most amazing feeling to hear my name called out and to receive that sash. Every one of the top 100 semi finalists were beautiful and worthy, i felt so privileged to have made it into the finals. Another unforgettable moment was the weekend of the Tammy Taylor Mrs South Africa lifestyle challenge, we really got to bond as a group and forever friendships were formed. And just this past weekend another highlight was modelling in my first ever Real Women Fashion Show with my daughter. This is exactly what Tammy Taylor Mrs South Africa stands for, showcasing and empowering real women. You are a young, professional South African woman who is pursuing her dreams. What advice would you give to budding young women out there? My advice is to never stop working on empowering yourself and never stop working at achieving your dreams. Take help and support when you can and pay it forward. Be a woman that supports other women. We need to inspire ourselves , our mothers, our daughters and our sisters to realise their power and explore their full potential. Hard work and determination can make any dream come true and together we can do so much more.